A very Happy Veneralia: Day of Venus to each of you on this first day of April the month which was named Eostre Monath by the Anglo Saxons after "Eastre or Eostre" the Goddess of Dawn or Spring. Many of the attributes associated with this Goddess which I have listed below appear to be from contemporary Western neopagan traditions. I suggest working with what "feels" right to you and honoring the many varied festivals and traditions on our multifaceted planet. Here in the wooded hills we begin to see the bunnies at this time of the year, thus, the mythology that the Goddess of Spring was associated with rabbits fits quite nicely. 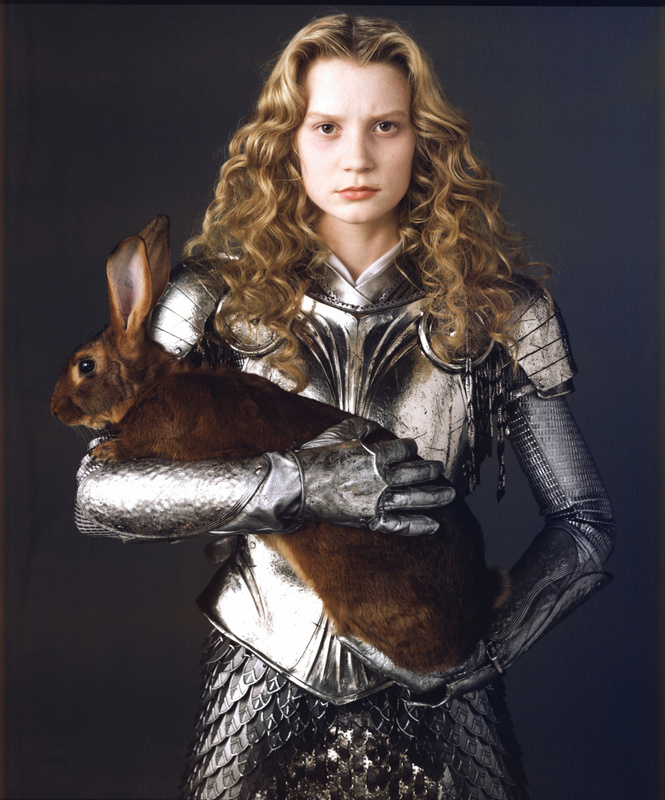 I'm rather liking the idea of Alice of the WonderLand as a modern icon of the Spring Goddess Eostre. She's fesity, very brave, smart, witty and has a great sense of adventure. And Mia of course, portrays her so perfectly. The full moon for this month arrives on Friday April 6th, it will be in the astrological sign of Libra and is called The Pink Moon. The name is in reference to the herb moss pink, or wild ground phlox, which is one of the earliest widespread flowers of the spring. Other names for this month’s celestial body include the Full Sprouting Grass Moon, the Egg Moon, and among coastal tribes the Full Fish Moon, because this was the time that the shad swam upstream to spawn. This month we are wondering in a forest of Alder wood. 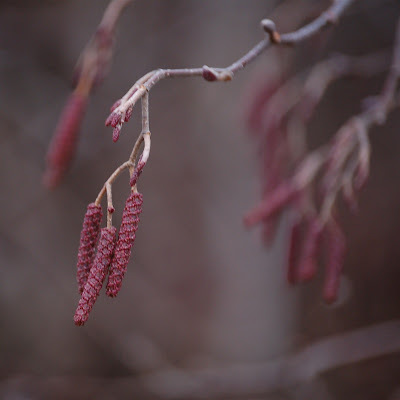 According to the modern neopagan Ogham calendar, it is the fourth month called "Fearn" (Alder) falling between March 18 - April 14. 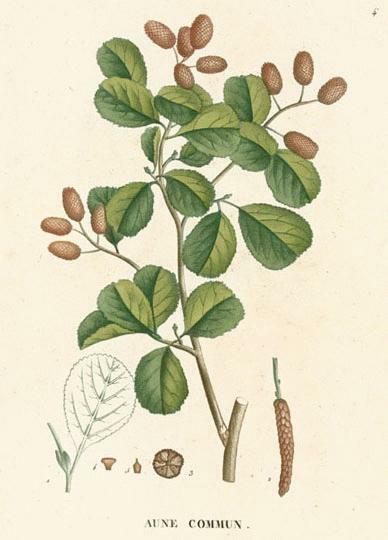 The Alder is associated with protection and courage. Steve Blamires, my favorite Ogham scholar, refers to the Alder period as one to find the strength to face things you have been avoiding.